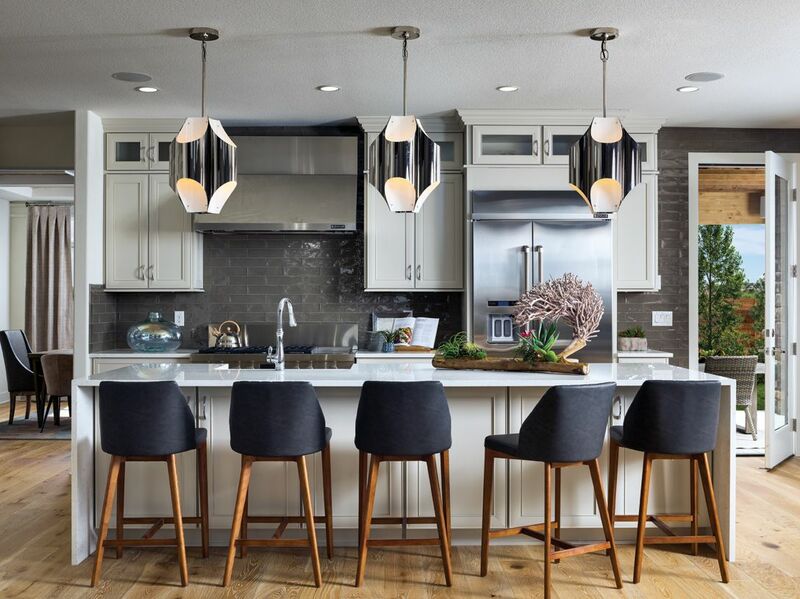 Kechter Farm, Toll Brothers first luxury home community in Fort Collins, offers four distinct home collections ranging from 1,893 to over 4,305 square feet. Exceptional amenities include a resort-style pool and clubhouse as well as a playground, abundant open space, and walking and biking trails. The community is conveniently located less than 1 mile from shopping and restaurants along the Harmony Corridor, 10 minutes from downtown Fort Collins, and minutes from I-25. Residents enjoy living adjacent to the Fossil Creek Reservoir and observing its breathtaking natural area!